CIMB Group and Ripple have entered into a strategic collaboration to enable instant cross border payments across its various markets. 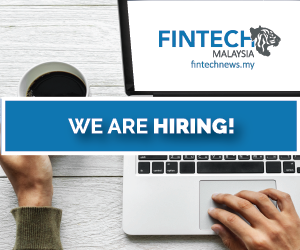 On the back of this partnership, CIMB will join Ripple’s network RippleNet, which will facilitate access to other RippleNet members and allow CIMB to grow its cross-border payments business. This news follows MoneyMatch’s earlier completion of their first cross-border blockchain transaction via Ripple. Ripple’s blockchain-based solution has been deployed to enhance Speedsend, CIMB’s proprietary remittance product. This will expand CIMB’s SpeedSend network and open new payment corridors to improve consumer access to cross-border remittances, both inbound into ASEAN and outbound to other countries. The solution is now live on Speedsend, enabling remittances via corridors such as Australia, USA, UK and Hong Kong. 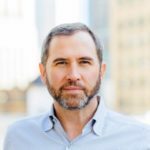 “We are delighted to be part of RippleNet and look forward to a fruitful partnership with Ripple by leveraging each other’s strengths and capabilities. 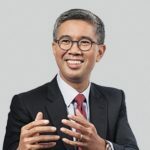 This innovative blockchain solution will revolutionise international cross-border remittances, and is a testament to CIMB’s ongoing efforts to enhance its digital banking proposition by providing speedy and cost-efficient solutions to our customers across ASEAN,” said Tengku Dato’ Sri Zafrul Aziz, CEO, CIMB Group. As part of the overall partnership roadmap, CIMB intends to extend the solution to other use cases across the Group. There is a growing demand for cross-border payment solutions, with the World Bank projecting that remittances to Southeast Asia will grow to USD120 billion by the end of 2018.